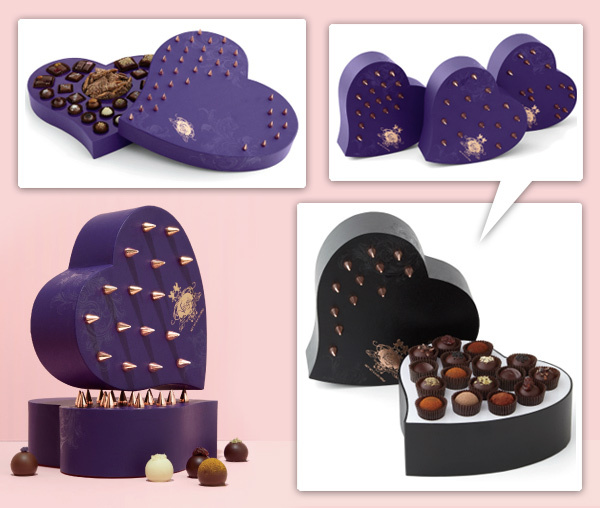 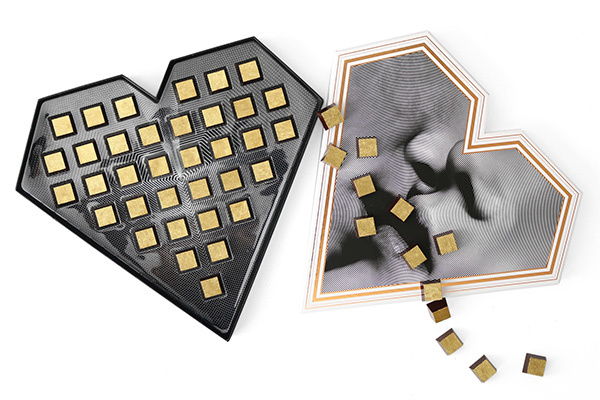 Compartes Valentine’s Love Truffles Heart - Flavors may include raspberry rose, pink crystal salt, red velvet, strawberry champagne, meyer lemon lavender, honey vanilla and many more. 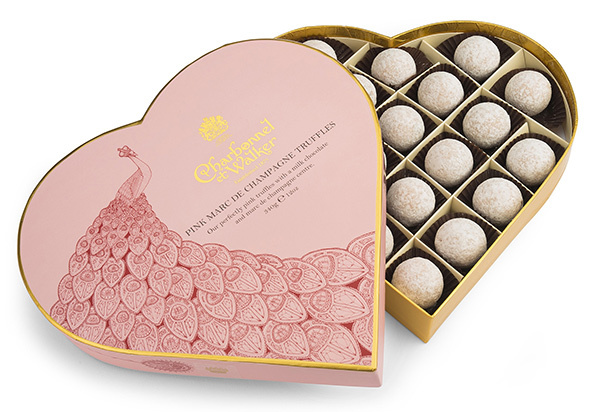 Charbonnel et Walker Pink Champagne Peacock Heart - Delectable pink truffles with a milk chocolate and Marc de Champagne centre, this heart shaped box is decorated with a peacock resplendent with crown, an exclusive illustration by Queen’s scholar Kerry Lemon. 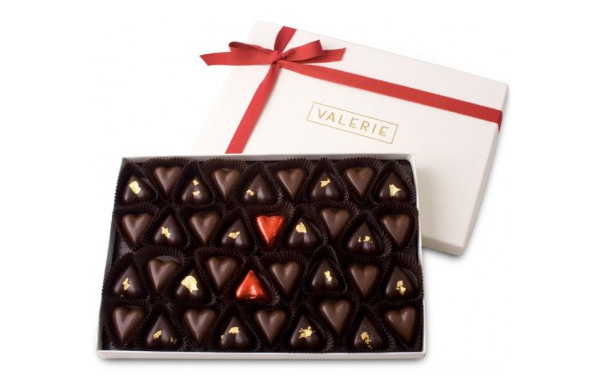 Valerie Confections Valentine’s Box - A classic assortment of molded chocolate hearts; Red Hearts made of bittersweet chocolate with almond toffee pieces wrapped in red foil, Golden Hearts filled with bittersweet ganache and detailed with edible 23k gold, and our new Caramelia Hearts filled with a creamy milk chocolate ganache with notes of rich caramel. 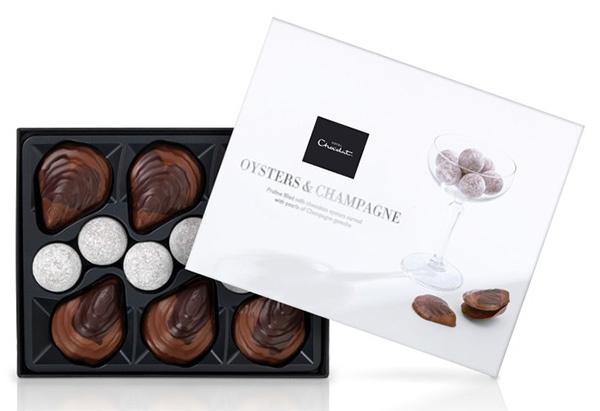 Hotel Chocolat’s Oysters & Champagne - stylish milk chocolate oysters filled with smooth praline, served with milk chocolate pearls of champagne ganache. 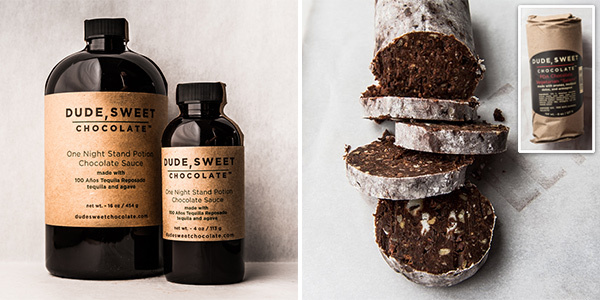 A little different (and less heart packaging), but sure to draw attention - Dude Sweet Chocolate has One Night Stand Potion - made with agave nectar, 100 Anos Tequila, and 72% dark chocolate. 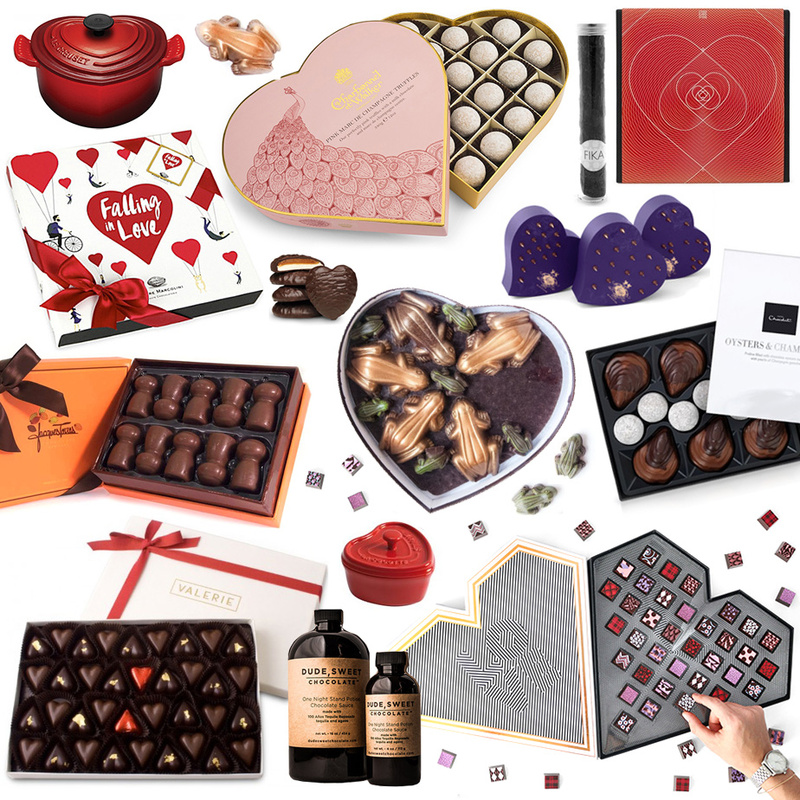 There are also there Salamis - the FDA made with meedjoul dates, figs, cocoa nibs, and marzipan and PDA made with meedjoul dates, prunes, armagnac, walnuts, and marzipan. 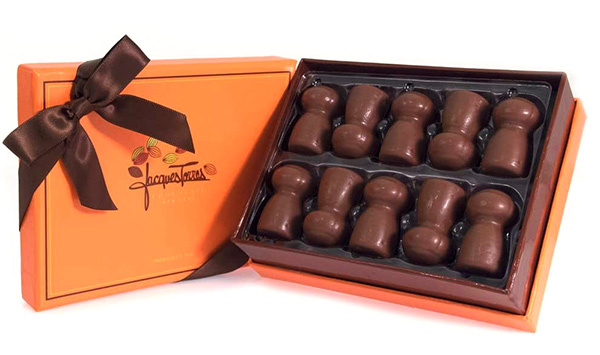 Jacques Torres Champagne Truffles - that look like champagne corks - a combination of milk chocolate, fresh cream and Taittinger Brut La Fran�aise Champagne. 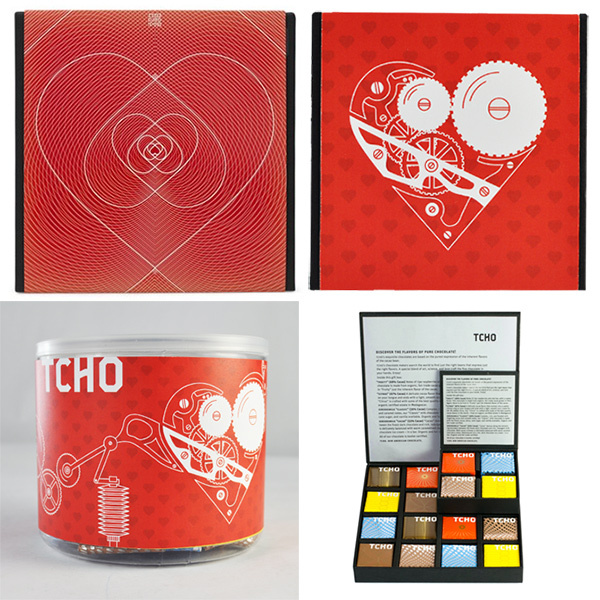 John & Kira’s Red Ganache Lovebug Chocolates - To make them, they hand-paint 62% dark chocolate shells with colored cocoa butter, each one unique, and fill them with a delectable dark Valrhona 64% chocolate ganache and a hint of Singing Dog vanilla sourced from Indonesian farmers. 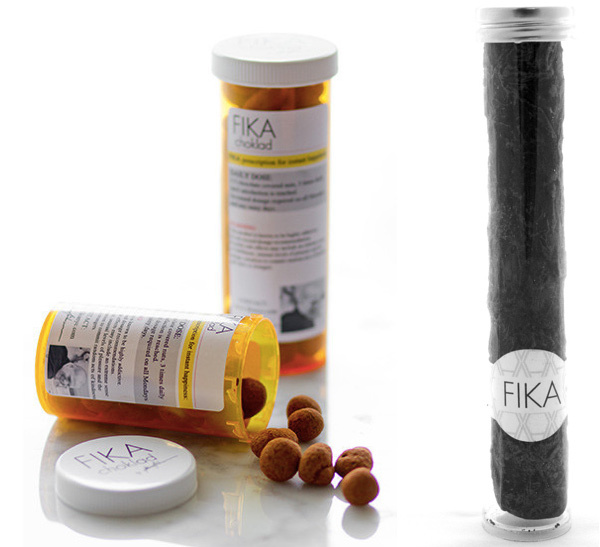 Fika Chocolate Cigar - delicious fig marzipan treat covered in rich dark chocolate and dusted with cacao powder. 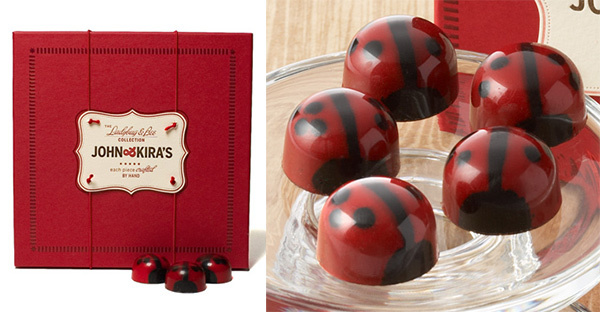 Also Fika Chocolate Pills - roasted and caramelized hazelnuts and almonds coated in 70% dark chocolate and cocoa powder. 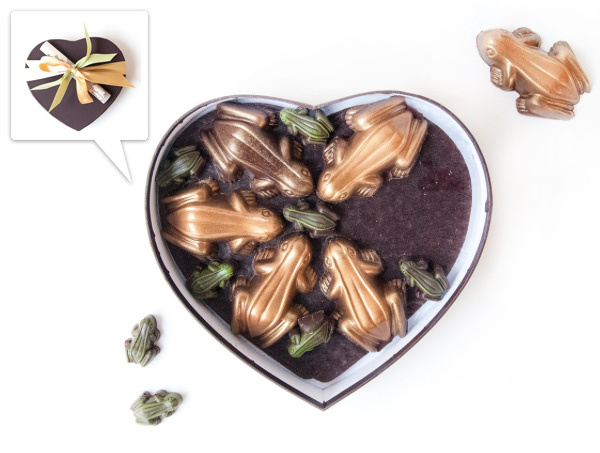 Black Dinah Chocolatiers Kiss A Frog - 6 Peanut Butter Filled Dark Chocolate Peepers and 24 Dark Chocolate Frogletiers to a box. 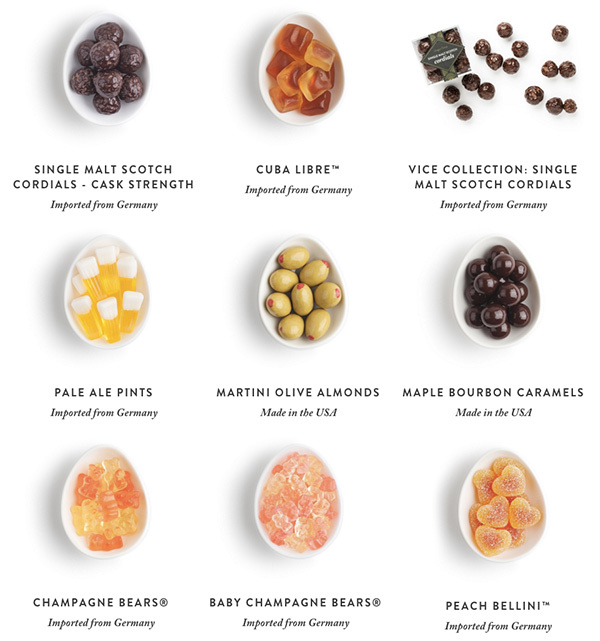 By far still one of my favorite chocolates around the world - Diane Kr�n Chocolates - Scotch and Vodka Balls are delicious (liquid center, sugar shell, dark chocolate!) 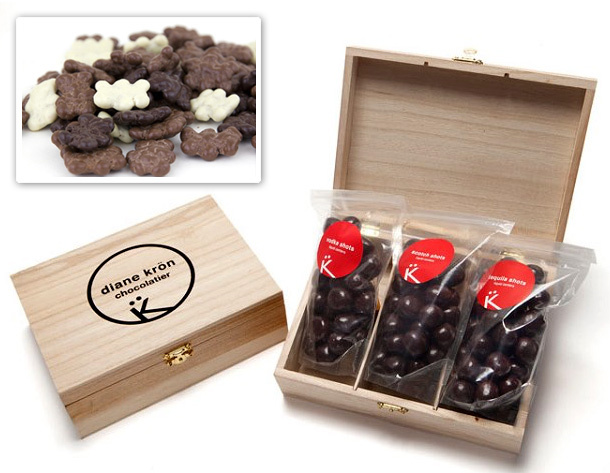 and the K Bears (milk, dark, and white chocolate covered crunchiness) are just incredible. 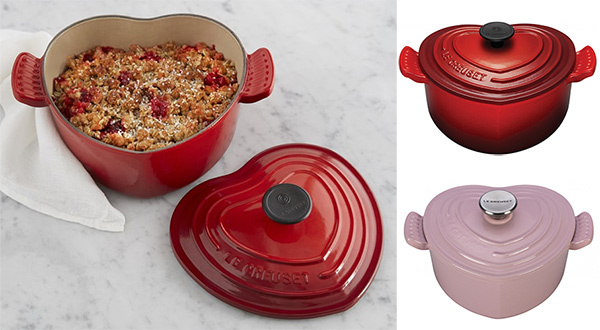 And while they aren’t chocolate… they were too cute to leave out… and you could probably do some chocolate fondue or souffl�s or brownies in these! 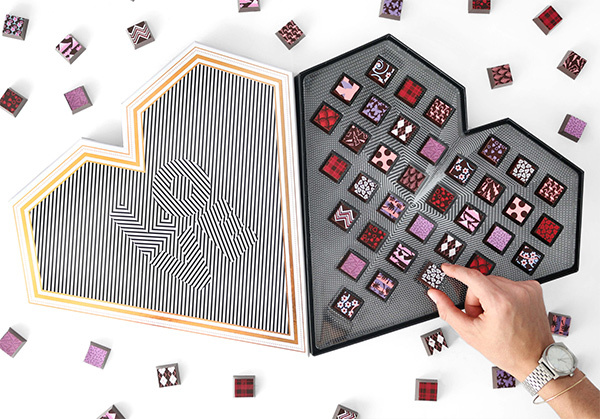 Ooh and one more - where your drink vices can turn into sugary treats at Sugarfina!